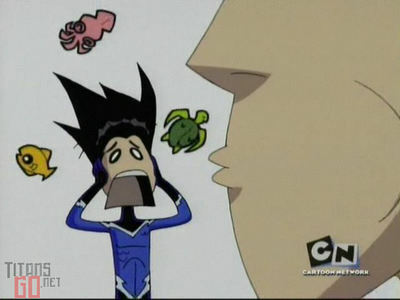 Finish this sentance, Aqualad: "Fish tacos? WHAT WERE 당신 THINKING?! I'm from the ______. These were probably 프렌즈 of mine."